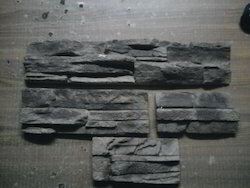 Leading Manufacturer of rubber moulds and wall tiles rubber moulds from New Delhi. We manufacture high quality Rubber Moulds in various grade specifications, shapes, and sizes. These Moulds are made of superior quality raw materials due to which they are highly efficacious for various industrial purposes. Technically advanced, our Rubber Moulds render consistent performance for a longer period of time without any wear and tear. 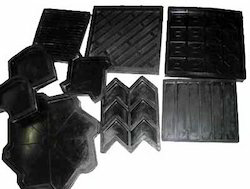 Owing to our expertise in the concerned domain, we are involved in offering a broad array of Paving Rubber Moulds. This product is processed by our industry experts keeping in mind the various requirements of clients and following the guidelines given by our quality controllers. Available in various sizes and shapes, this product can also be customized as per clients' demands. Our clients can purchase this range from us at reasonable prices.